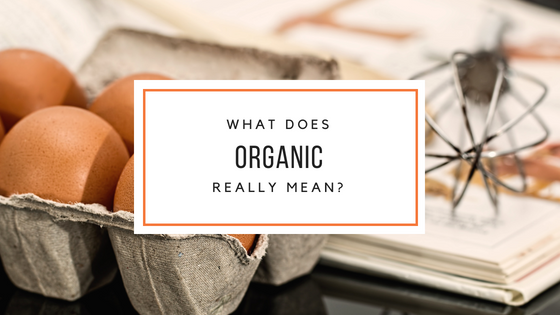 Have you ever wondered what exactly Organic means? We did as well and we have taken notes from an article from Men’s Health Journal that does a very good job of explaining it to us all. If you’re buying anything that comes from plants — whether it’s a tomato, a t-shirt made from organic cotton, or even seeds — it’s subject to the USDA’s organic crop standards. Crops must be farmed with traditional methods. They must come from land that’s been organic for three years. They’ve only been subjected to strictly regulated products. To be clear: Organic crops are not pesticide-free, but they can only be exposed to approved chemicals and only when allowed organic standards aren’t enough to manage pests, weeds, or crop diseases. The National Organic Program’s standards for livestock apply to any animal product, whether it’s meat, dairy products, eggs, or even wool. Organic animals must be raised organically for their entire lives. Organic dairy cows eat organic for at least a year. 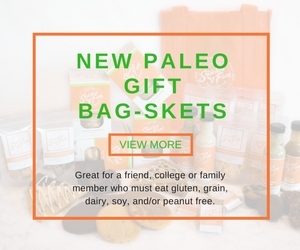 They don’t have to be grass-fed, but their feed must be organic. Organic livestock must eat 100% organic. If a farmer wants to market beef cattle as organic, he can’t feed them organic alfalfa one week and then switch off to nonorganic feed the next week. Organic animals are allowed to receive vitamin and mineral supplements, too. 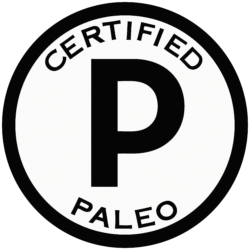 Certified organic chickens, for example, eat organic, vegetarian food free of pesticides, animal byproducts, and antibiotics (although its worth mentioning that chickens are omnivores since they like bugs and worms). Organic grazing animals spend grazing season in the pasture. cows, sheep, and goats—must be out to pasture for the entire grazing season, which is at least 120 days, but often longer, depending on where the animal lives. Organic ruminants must also get at least 30 percent of their food from a pasture. In other words, organic beef is at least partially grass-fed, but not necessarily 100% grass-fed. Organic animals get to live outside. The animal needs to have year-round access to the outdoors. Organic chickens, for example, can be cage-free, free-range, or pasture-raised. “100 Percent Organic”: every single ingredient, including ingredients added to help process it, is certified organic by the USDA. End of discussion! This is the highest standard for organic foods. “Organic”: The product is made with no less than 95% certified organic ingredients. The other 5% can only come from the USDA’s list of allowed non-agricultural ingredients (like baking soda) or approved non-organic replacements, and even then, only if the organic ingredient isn’t commercially available. “Made With” Organic: The product is made with no less than 70% certified organic ingredients, besides salt and water. The other 30% can only come from the USDA’s list of allowed non-agricultural ingredients. If a food doesn’t have enough organic ingredients to meet those standards, it can list the specific certified organic ingredients in the ingredients list—“ contains organic apples,” for example—but the food itself can’t be labeled as organic.